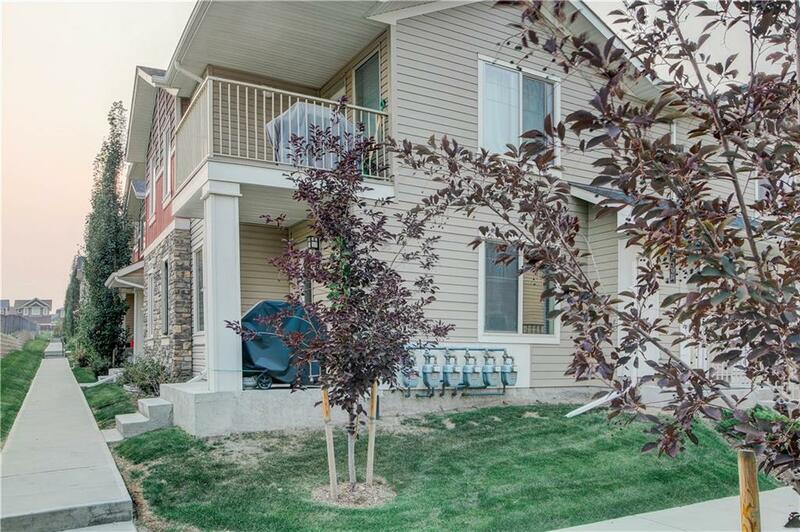 Lovely end unit - 3 bedroom (2 + 1) town house in a quiet neighborhood in Sage Hill! 1416 sq ft developed living space! 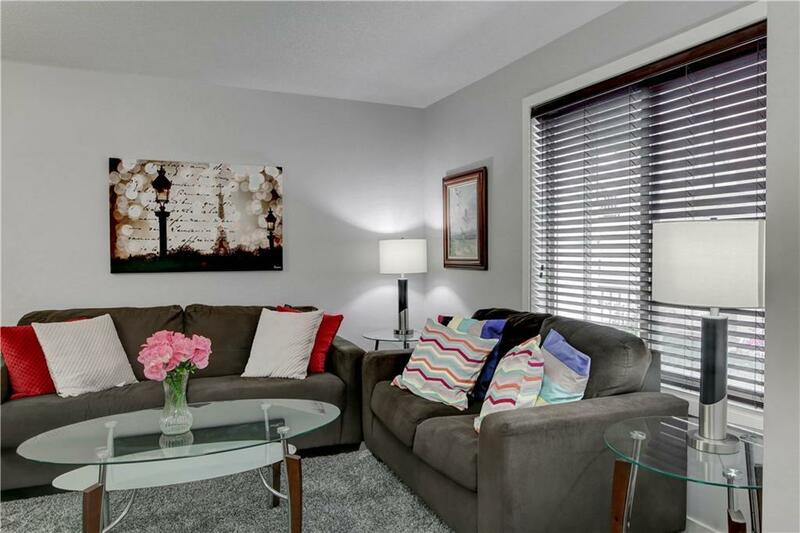 Bright and spacious with modern open concept floor plan and a fully finished basement. It features a huge kitchen with granite counter tops, stainless steel appliances, elegant laminate flooring through out. Fully finished basement has a 3rd bedroom, large entertainment area and a 4-pc bathroom. Great location! 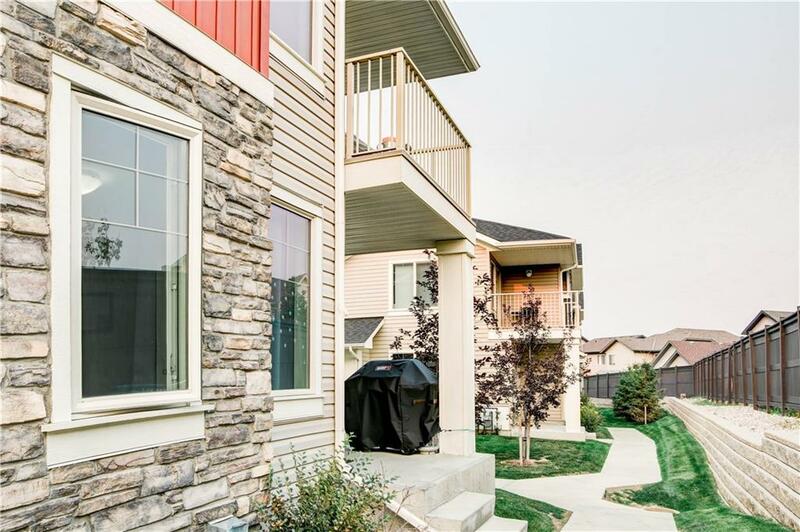 Just a few minutes away from public transport, playgrounds, Walmart, Sobey's, coffee shops, restaurants and other amenities. 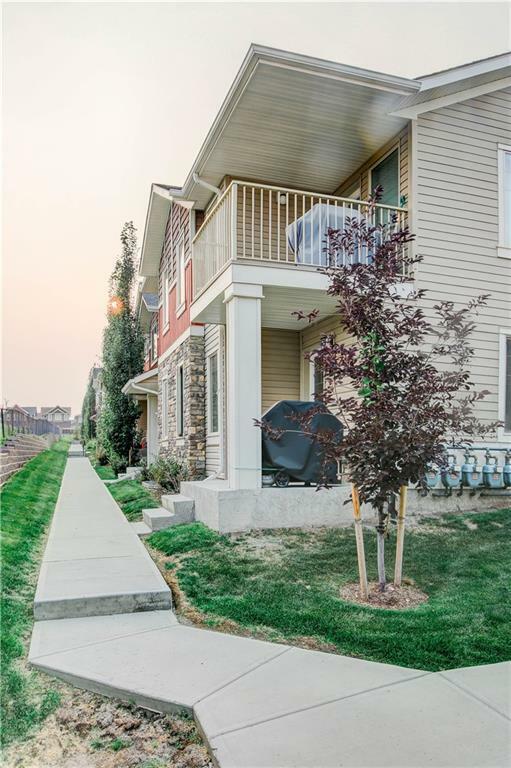 Easy access to Deerfoot and Stoney Trail!